Get started! 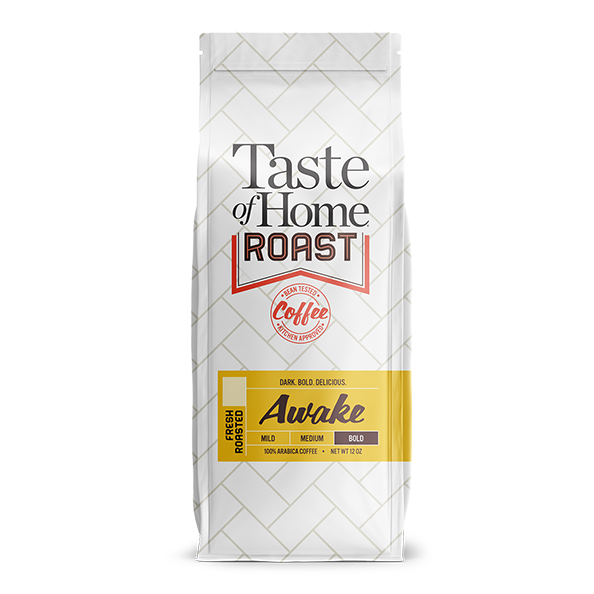 TRY A COMPLIMENTARY SAMPLE of our Gourmet Coffee Subscription Roast Today! 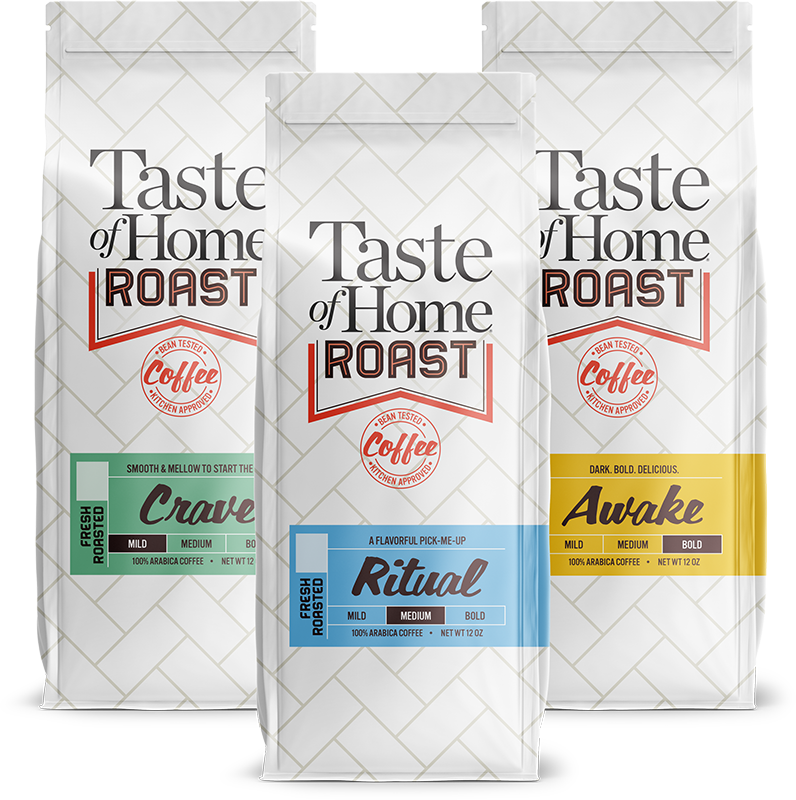 For a limited time, receive a COMPLIMENTARY Sample Pack of Freshly Roasted Taste of Home Roast coffee from regions such as Costa Rica Tarrazu, Guatemala Antigua, Brazil Santos and more. Pay only shipping! 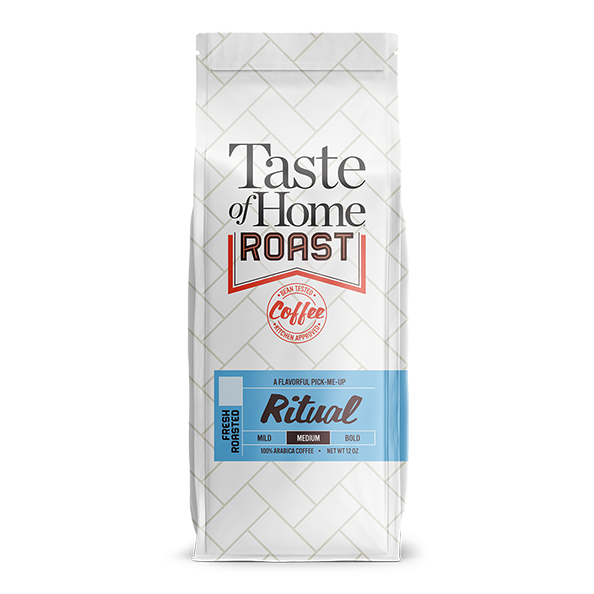 Taste of Home Roast is 100% Arabica and guaranteed fresh. Still unsure? Feeling adventurous? Sample all three roasts for an additional fee.